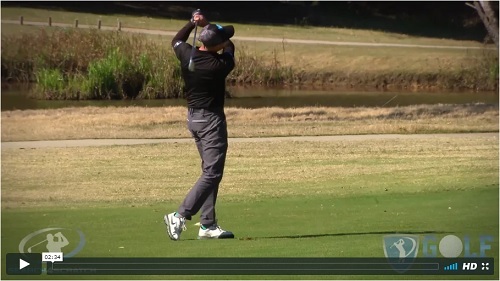 Lower Your Handicap by 4 Strokes or More in 3 Months or Less! So You Feel More Confident, Consistent and In Control of Your Game Every Time You Play on the Golf Course! 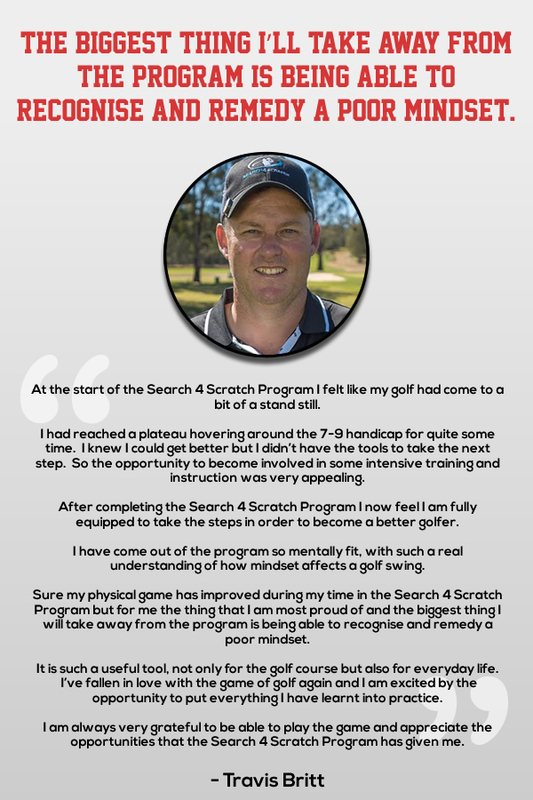 My name is Andrew McCombe and I’m the creator of the Search 4 Scratch Golf Improvement Program. 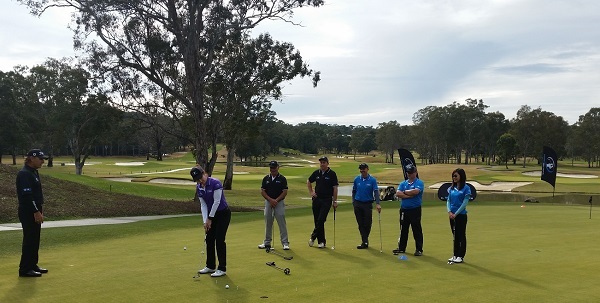 For more than 25 years my head coach, Lawrie Montague and I have helped thousands of people, just like you, improve all elements of their golf and their lives by following a simple, yet very powerful self-enquiry process that you will learn when you enrol in the Search 4 Scratch Program. 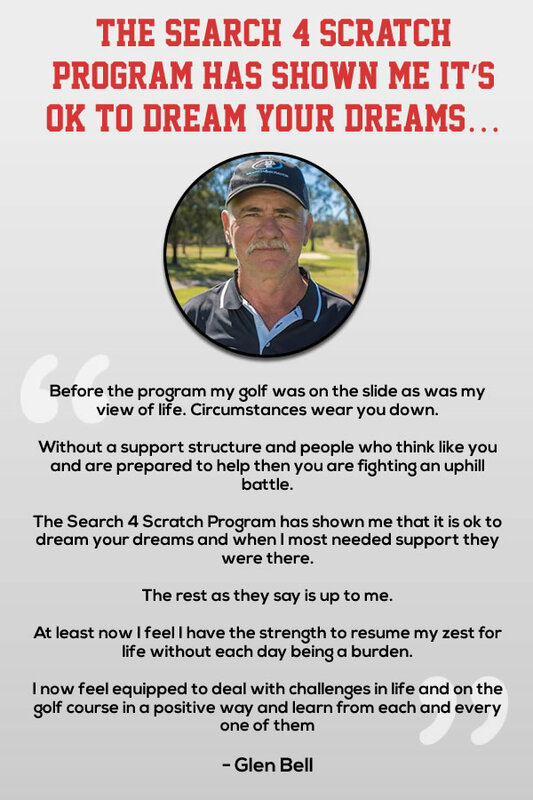 The Search 4 Scratch Program WILL answer YOUR ultimate question, the question EVERY golfer dares to dream! How Good Could I Be at Playing Golf if I was Trained with the Best Coaching Model, Practice Plan and Course Management System PLUS developing a Champion Mindset? 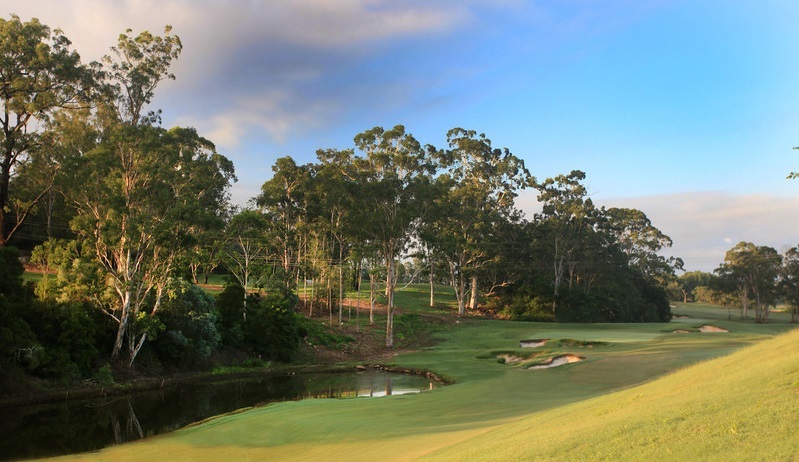 How good could you be at golf? It’s our aim at Search 4 Scratch to help you find the answer you’ve been searching for. 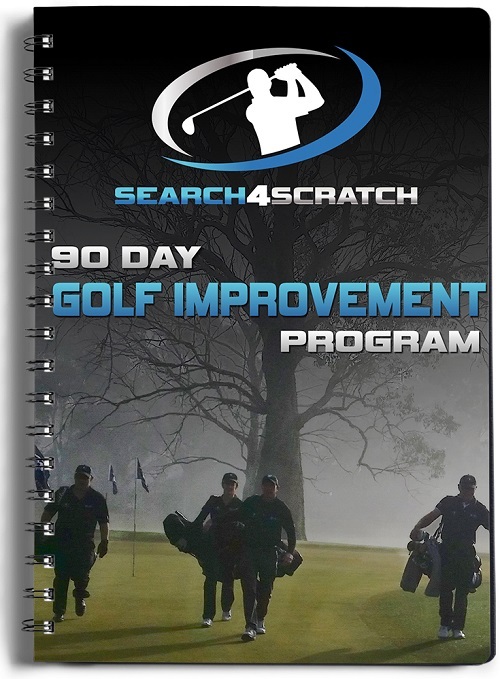 The Search 4 Scratch Program is specifically designed to expose your unique golf potential and help you to fulfill it. If you are a Male or Female A, B or C Grade Golfer who is 100% open minded, and you are committed to improving your handicap by 4 or more strokes, inside 3 months then this program is for you! Our Search 4 Scratch improvement process is not about you getting to scratch, or a zero handicap, although if this is your goal that’s fine by us. What it’s about is identifying your scratch - your lowest handicap, and we will help you to achieve this goal over a 3 month period. You will also have the opportunity to train for and to test out your new found skills and handicap at our optional bi-annual golf tournaments held each year in some of the world’s best golf destinations. 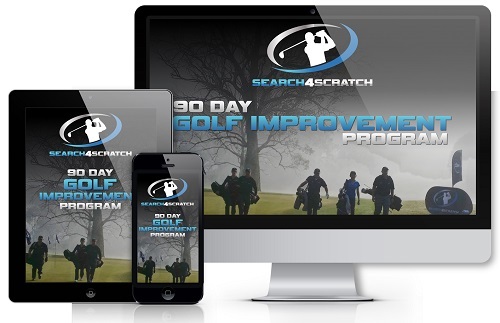 After you complete the Search 4 Scratch Program you will be armed with a simple, yet very powerful set of technical, course management, practice and champion mindset tools that will help you become a better golfer, and a better person, and that you will be able to rely on for the rest of your golfing journey. You Feel Like You Have Tried Everything to Improve but Nothing Seems to Work? You Don’t Know How to Practice Effectively to Get the Maximum Results from Your Time Available? You get Frustrated with Yourself as You Know what You’re Capable of but just Can’t Seem to Deliver? You are Punishing or Self-Berating Yourself or…You have a High Expectation of Yourself and as soon as you Don’t Perform Your Inner Critic Jumps in and Berates You for Being a #&%@#$%? You have Way Too Many Swing (or other Non-Golf Related) Thoughts before Each Shot? Your Mental and Emotional State is Ruining Your Golf Rounds and Your Enjoyment and You Don’t Know What to Do About it? You have Challenges like the Shanks, the Yips, the First Tee Jitters or Mid and/or Late Round Fade Outs? You are Contemplating Giving Up the Game Altogether! You have a Deeper Inner Calling that Just Says You Need to Do Something Different! 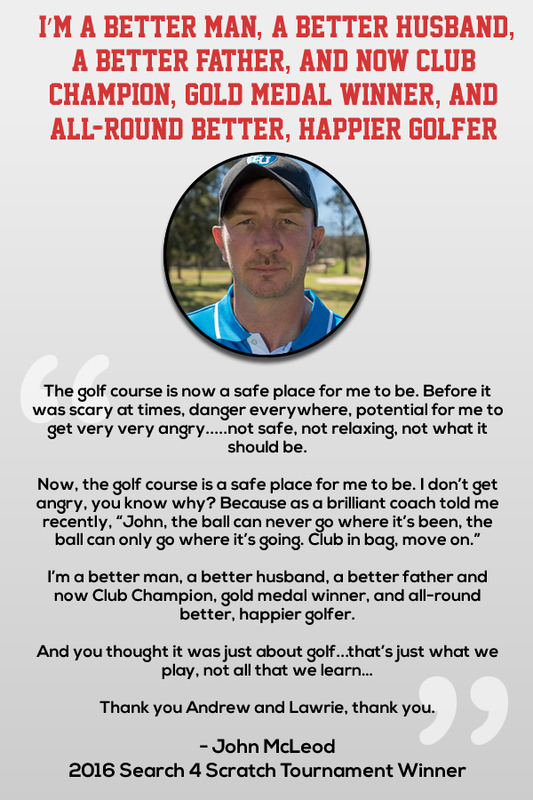 Isn’t it Time to Stop Going Round and Round on the Golf Instruction Merry-Go-Round? We feel that we’ve created an easy to follow golf improvement system (or pathway) that will help you learn, practice and then apply that practice on the golf course? Fall in Love with Golf Again because You’ll be Trying Less and Achieving More and Your Scores Will Be Reflective of this Newly Restored Passion. 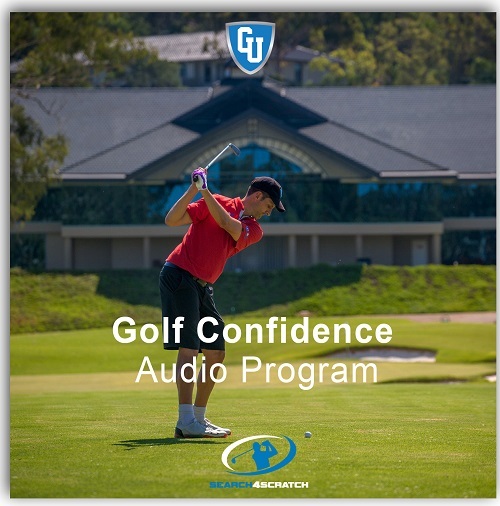 You Want to Develop a System for Each Skill, for Your Practice, for Your Course Management, and for Your Champion Mindset, that is Very Simple, and that You Can Revert to at Any Time, Under Any Pressure, for the Remainder of Your Golfing Life. and Even Meet Some Friends for Life! 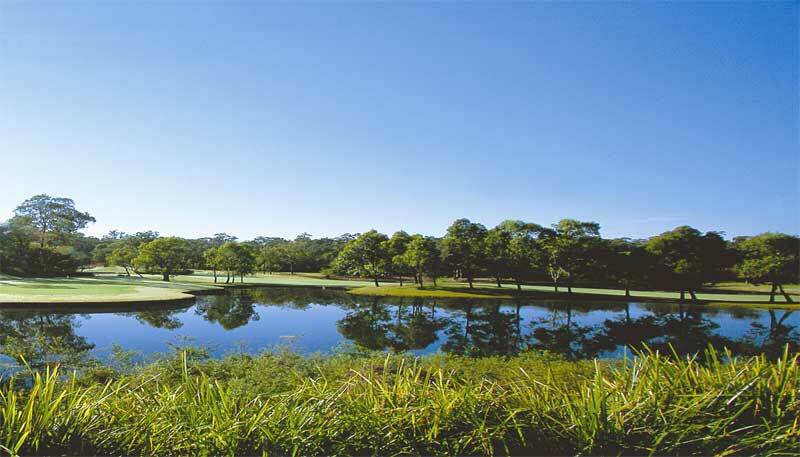 We Will Show You Exactly How Your Ideal Golf and Life Reality Already Exists! The Search 4 Scratch philosophy is that you are the creator of your golf reality and that you can create your ideal golf reality simply by thinking, feeling, believing and behaving all of the thoughts, feelings, beliefs and behaviours that are in alignment with the ideal golf reality that you want to experience and by default your handicap and scores will reduce, and your enjoyment levels will rise with a lot less effort when you are in personal alignment with this reality. Just like Hellen did when she Lowered her Handicap by 14 Strokes in only 3 Months following the Search 4 Scratch Program. Andrew has a Bachelor of Physical Education degree from Otago University in New Zealand and is a former athlete (representing both Australia and New Zealand), personal trainer, author, speaker and business coach and is now the recognized Producer, Director, Presenter and CEO of Golf Getaway – Australia’s (and possibly the world’s) only Golf Travel Television Show. 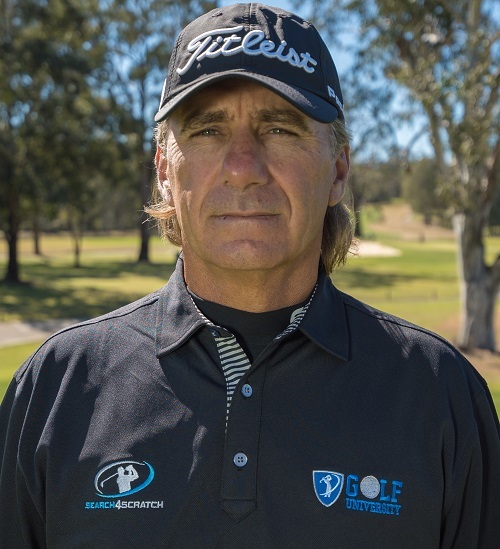 Lawrie has been improving novice to tour golfers for 30 years and is the former Australian Women’s National Team Coach, and during his career has coached tens of thousands of amateur as well as world top ten players. 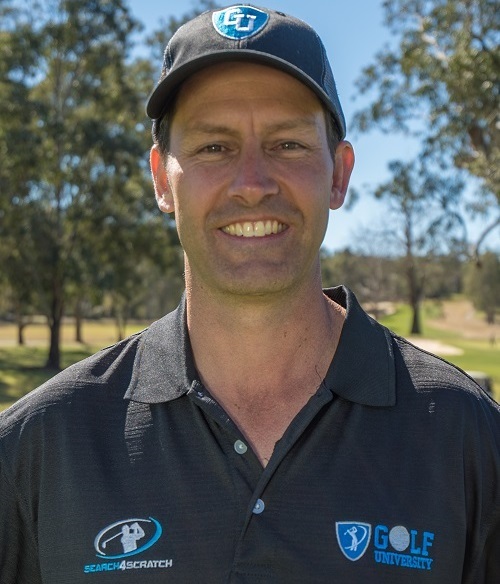 Lawrie is currently the co-coach of the Indonesian National Golf Team and is also co-director of the Pro Tour Golf College in Perth and Indonesia. 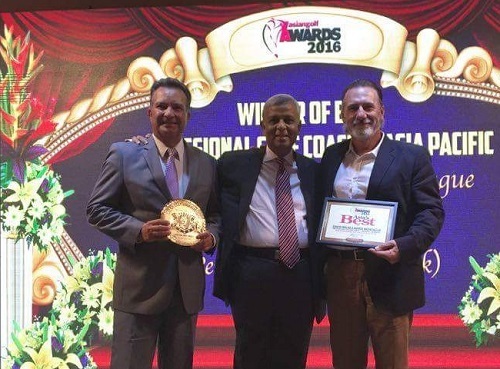 Lawrie and fellow Golf University Coach David Milne were voted the 2016 Best Professional Golf Coaches in the Asia Pacific Region at the prestigious Asian Golf Awards, in Hua Hin, Thailand. How Low Do You Think Your Handicap Could Go in 3 Months? With the right support, we believe anything is possible…. The Power of Target Golf – So You Can Learn to Play Within Yourself - but Achieve Much Greater Results from Your Golf Game! To Teach you How to Remove Stress and / or Attract your Ideal Golf and Life Reality almost Instantly! This Module will Teach you How to Clear any Sub-Conscious Blockages that you may or may not know are even Sabotaging your Golf and Life Success. 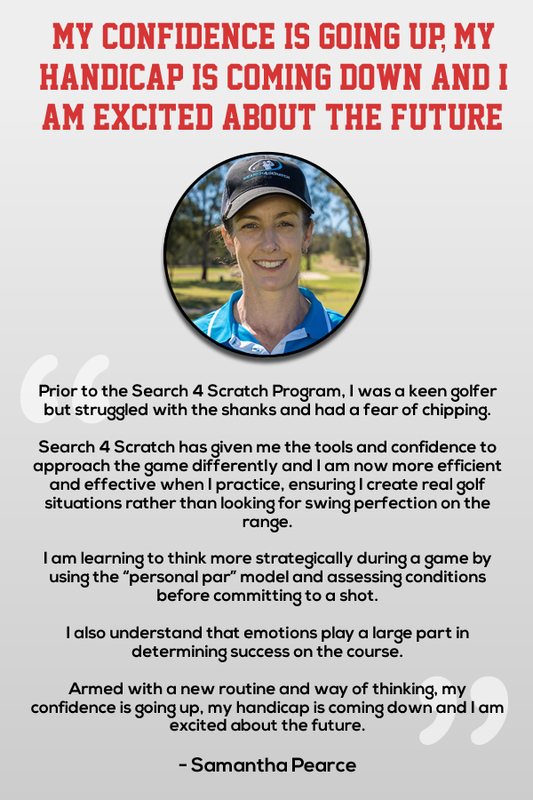 A Great Module to Reinforce the Search 4 Scratch Philosophy almost Instantly as you will be able to Resonate Very Quickly with your Ideal Target on Each Shot you Want to Play by Focusing only on the Target that you Want to Hit. The 70% Model will Teach you How to Play the Shot you Know you Can Comfortably Hit 70% of the time with Absolute Certainty, which will Increase your Consistency and Confidence and your Golf will Feel a Lot More Effortless. The Personal Par Module will Teach you the Most Effective Course Management Model available and will Maximize your Scoring Ability and Reduce any Pressure you may be Feeling on the Golf Course. The 6 x 3 Module will Teach you How to Remain Calm, Centered and Totally Focused throughout your Rounds on the Golf Course. 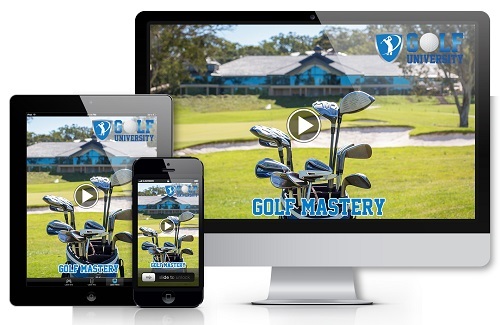 Download the Registration Form Here and email to info@golfuniversity.tv or post to Golf University at PO Box 1229, Manly, NSW, Australia 1655. Here's to Lowering Your Handicap by 4 Strokes or More in the Next 3 months or Less! 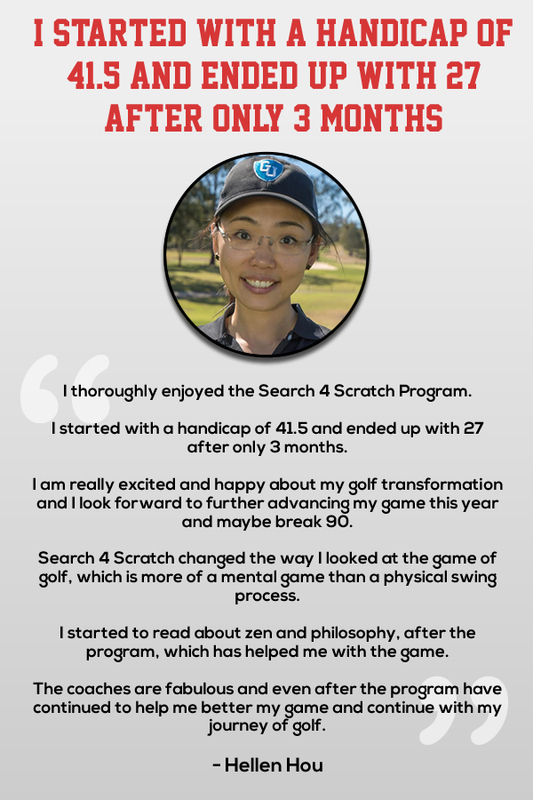 PS:The Search 4 Scratch Program has the ability to significantly improve your golf and your life and it will help you to realise that you have the ability to be, do and have anything you want in your golf and your life by using the tools and techniques that you will learn in the program. 1) Do I need an official handicap to participate? No – the emphasis of the golf schools is on learning so you do not need an official handicap – If you do not have a handicap we will make one up for you for any tournaments / competitions etc. 2) I have only just started playing golf recently, can I still register and will the golf schools be relevant to me? Absolutely the golf schools are all about learning and growing as a golfer and all tuition will be applicable to all levels – we will also aim to match you up with playing partners of similar playing ability in any tournaments / competitions. 3) What is your wet weather policy? The golf schools will go ahead regardless of weather (so bring wet weather gear) but if the course is unplayable for the rounds component the golf course / resort will usually give a credit to either play the course at a later date / or a refund – depending on the terms and conditions of the course being played. *Because each course is different and if you are still concerned please ask at the time of booking and we will finalise the weather policy with the course at the time. 4) What is the ratio of coaches to students? 6 (or less depending on total numbers) students to 1 coach. 5) What if I am a member at the golf course you are running the golf school(s) – do I have to pay for the green fee component? 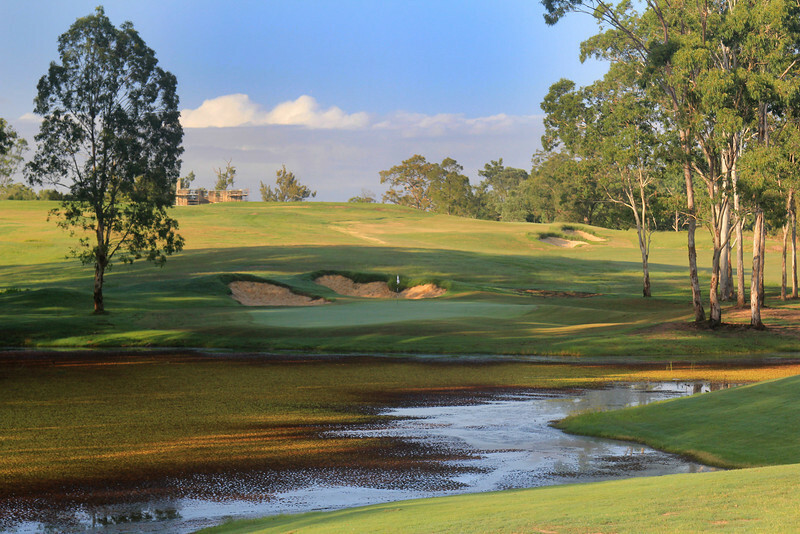 Usually the golf course will refund the golf rounds component (minus golf cart – depending on their membership arrangement) – please ask at the time of booking if you are a member and we will check with the golf course and then invoice you appropriately. 6) What happens if the golf school is cancelled? Obviously our intent is for the golf school(s) never to be cancelled but if we do not get the forecasted numbers (or there are any unforeseen circumstances) we will make a call atleast 7 days prior to the golf school. It is highly recommended that all participants organize Travel Insurance to cover any air fare or accommodation etc bookings relating to the golf schools. – If you have any concerns please enquire at the time of your booking. 7) Once i have registered and paid how do I get access to my Online Program etc? We will email your access details once you have registered.